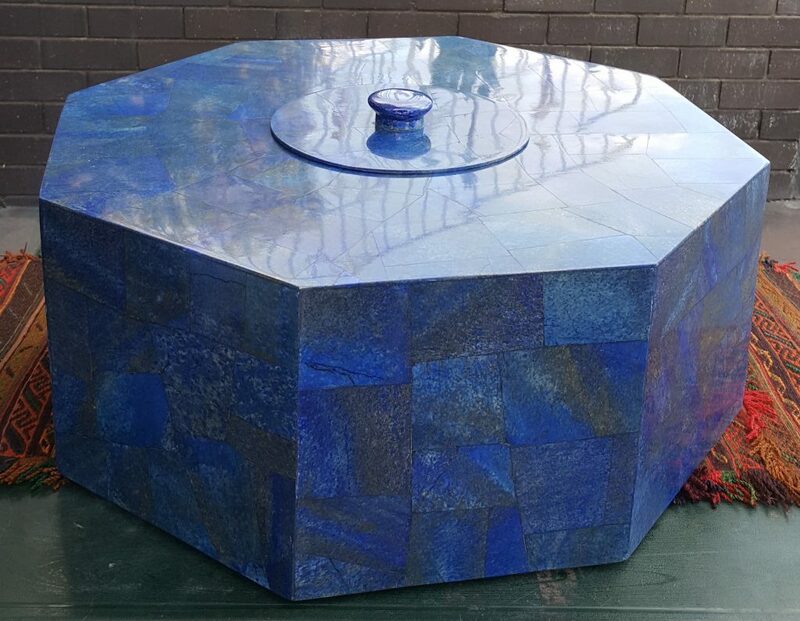 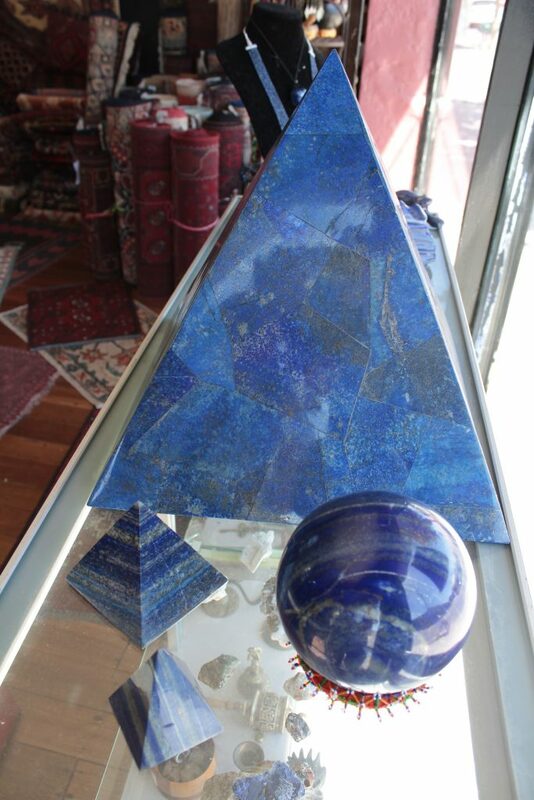 At Banjarra, Lapis Lazuli is our specialty! 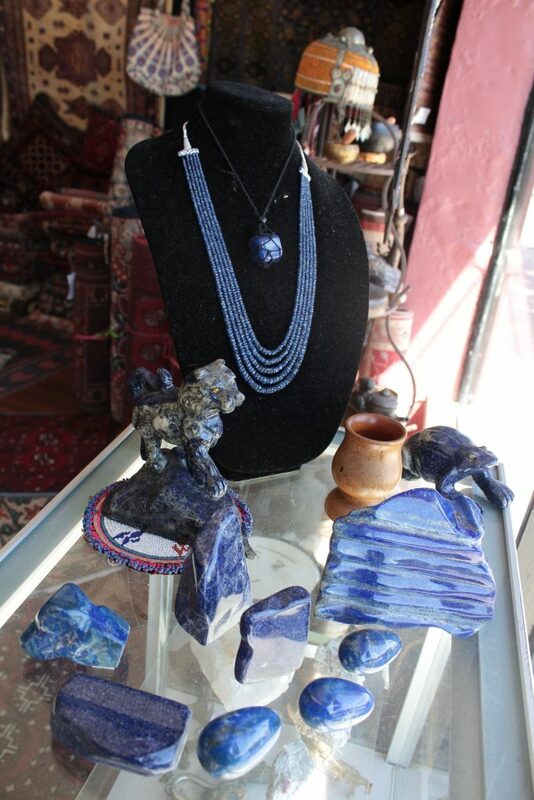 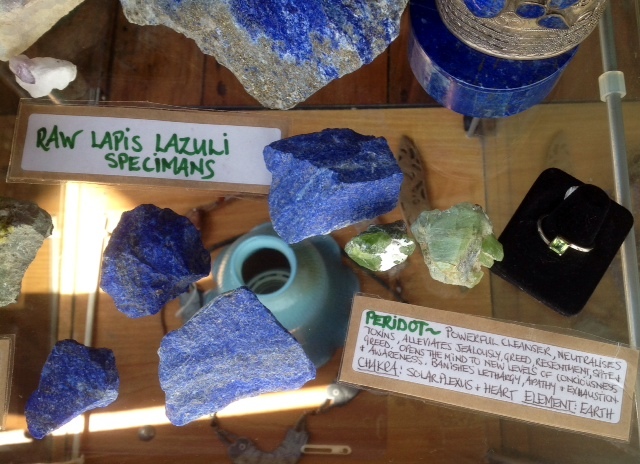 The shop features a large collection of A-Grade Lapis Lazuli. 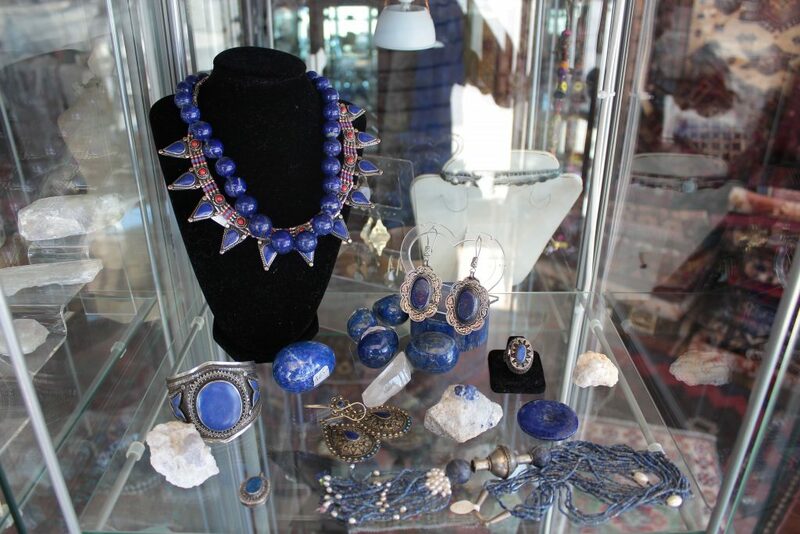 This includes raw and polished stones, stones set in jewellery, strings of beads, and tumbled stones (small to large sizes). 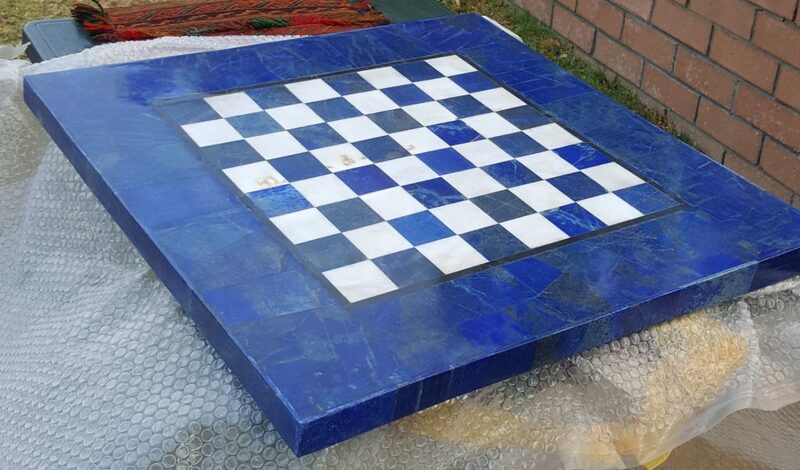 The pieces come in many shapes such as: bead, button, sphere, egg, pyramid, obelisk, chess board, chess pieces, box, and even an Eiffel Tower. 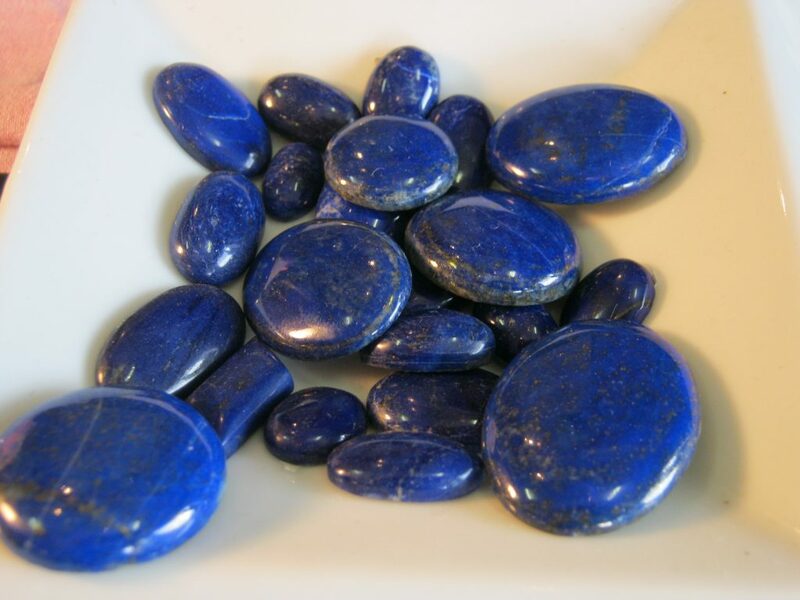 The Lapis Lazuli pieces are still being added to the online store. 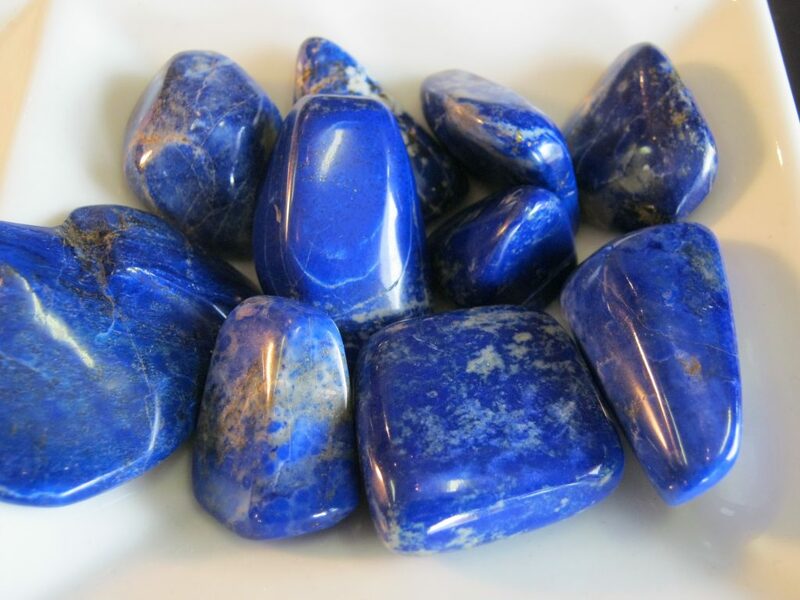 In the meantime, if you are looking for something particular or just have questions about certain pieces and their prices, we are more than happy to help you find just what you need.